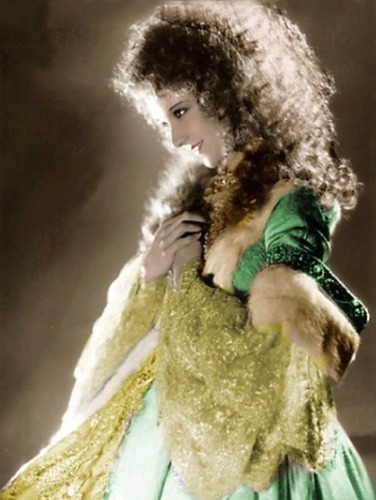 Mary Philbin/Christine Daaé. . Wallpaper and background images in the Das Phantom der Oper club tagged: mary philbin christine daaé the phantom of the opera 1925. This Das Phantom der Oper photo might contain mantilla.